Trusted by medical professionals everywhere for information to help treat patients. 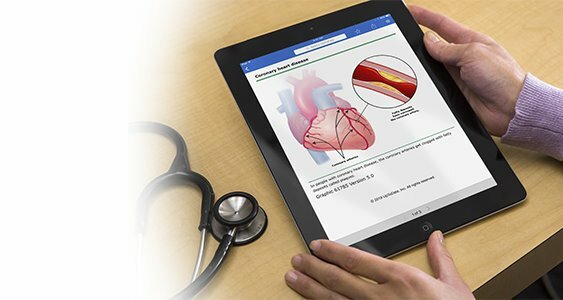 UpToDate® is continuously updated based on the latest medical research to bring medical professionals evidence-based recommendations in diagnosis and treatment. Watch our 25 year story! Learn more about accreditation and educational objectives in selected countries around the world. 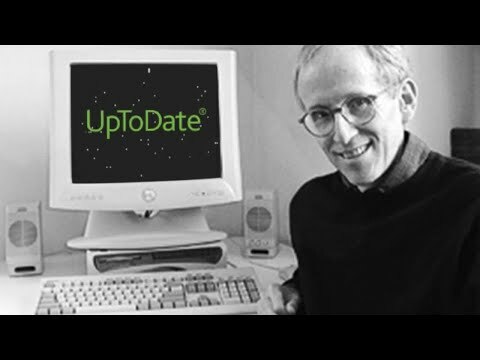 †UpToDate MobileComplete may not be available in all countries. For individual subscribers, there is a fee associated with upgrading your subscription to include MobileComplete. Wi-Fi access is required for initial download and full content updates. ‡Valid only for first-time subscribers on annual or longer subscriptions through May 31, 2019. Offer does not apply to recurring billing orders. All subscription terms must be paid in advance.